Shopping for a handicap van, like shopping for any vehicle, requires careful consideration before making a final decision. You should consider the type of lifestyle you’re accustomed to as well as your mobility needs. Depending on the outcome, a rear entry handicap van may make more sense for you and your family. 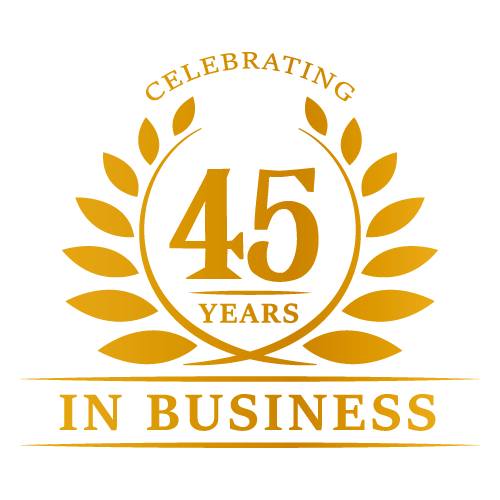 Van Products offers a wide range of rear-entry handicap vans, all of which are manufactured by BraunAbility, one of the most trusted names in the industry. Each of our rear entry wheelchair vans are designed with you in mind. Speak to one of our mobility specialists today to find out how we can customize a rear entry handicap van to suit your specific mobility needs. Each of our rear entry handicap vans is engineered to be as barrier-free as possible, giving wheelchair users the freedom of mobility they want and the independence they deserve. View our current inventory of rear entry wheelchair vans. Do you live in a city setting where parking is tight or traffic is busy? Do you travel a lot for work/family/business? 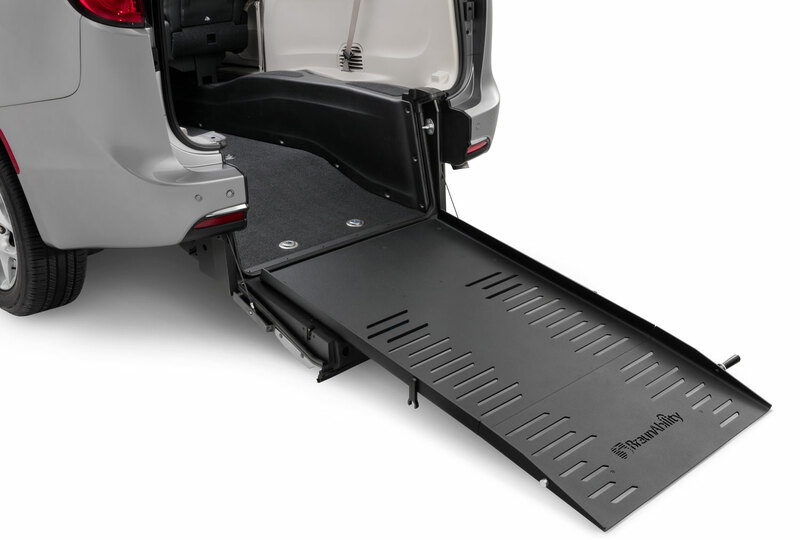 Who will be the primary driver once you purchase a wheelchair van with rear-entry access? These are all valid considerations to think through before determining whether a rear-entry wheelchair van is the most appropriate type of handicap van for you. After you’ve spoken with one of our mobility specialists and determined that a rear entry wheelchair van is the way to go, you’ll find that rear entry wheelchair vans come with a host of benefits. Allow easier access when parking in narrow spaces or areas where side entry is limited. There are many things to consider before deciding to purchase a rear-entry handicap van. We encourage you to contact us to speak to one of our team members. Learn more about the rear-entry handicap vans we offer and how we can tailor your handicap van to fit your mobility needs. We partner with Carfax® to provide you with used vehicle history reports. to receive product and promotion updates. we don't share your info.